The Nike Air Max 180 is a blast from the past with retro themes throughout. 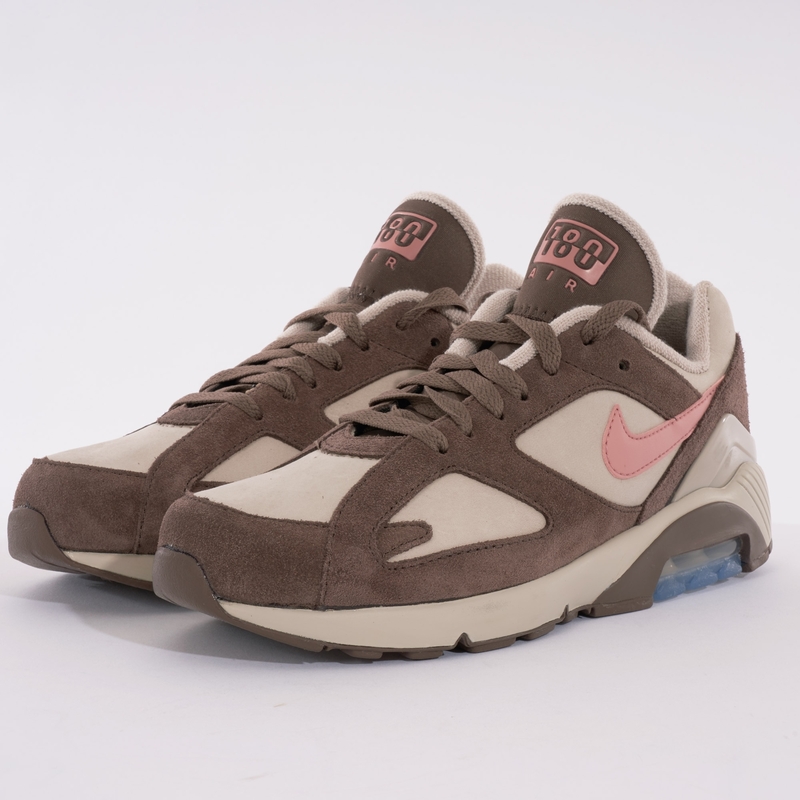 It features the signature Air Max cushioning that Nike first introduced back in 1991. With strong contrasting panels and eye catching tick and tongue tab these shoes are sure to be a staple within your collection. Orders placed on working days before 10:00 Eastern Time (15:00 GMT) Monday to Friday will be dispatched the same day. Orders placed after the cutoff time or on weekends will be dispatched the following working day. The protx payment system uses a combination of established and innovative techniques to ensure the security and integrity of all sensitive data. Our internet facing web servers are certified by Verisign, this ensures that no third parties can impersonate Protx to obtain secure information. The transfer of the less sensitive transaction details from our site to protx is encrypted and digitally-signed. This ensures that the information passed is secure and tamper-proof.